A look at all of the games that released this week on the Nintendo Switch eShop. 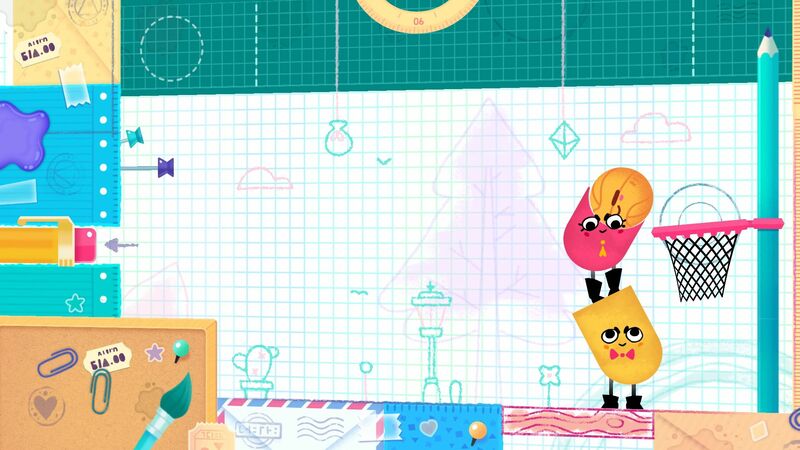 Each week, Nintendo adds a sizeable amount of new titles to the Nintendo Switch eShop. While you won’t have any trouble locating popular Switch titles like The Legend of Zelda: Breath of the Wild or Super Mario Odyssey, it can be a bit more challenging to find a complete list of new weekly releases. As such, we dove into the Nintendo Switch eShop and compiled a comprehensive list of new Nintendo Switch releases for the week of November 10th! There you have it, a look at all of the new releases on the Nintendo Switch eShop for the week of November 10th. Be sure to check back next week to review the latest back of Nintendo Switch releases! For more information about DOOM on the Nintendo Switch, be sure to recap our release date announcement here. For a look at last week's Nintendo Switch releases, click here.